If you’re looking to elevate your SME to the next level, we’re launching an exciting new competition, Flying Colours, for UAE-based start-ups. The competition will offer you the chance to win flight tickets worth Dh100,000 for your business on Emirates Airline. This opportunity aims to support the spirit of entrepreneurship and innovation ahead of Expo 2020, which is now less than two years away. The ideas and creativity behind UAE SMEs play a significant role in the country’s economy. According to Ministry of Economy figures, SMEs account for 95 per cent of all entities in the UAE, employing more than 86 per cent of the county’s private sector workforce and contributing 60 per cent to the UAE’s GDP. The Flying Colours competition, which launched on November 25 and closed on 12 January, has been created in recognition of this dynamic and rapidly growing sector in the economy. Through Flying Colours, we will share inspirational stories and provide a platform for visionary start-ups that demonstrate the potential to shape the business landscape in both the UAE and on the global stage. You can follow the progress of entrants on the Ideas Runway, which is a partnership between Gulf News and Emirates Airline. You can find the Ideas Runway on GulfNews.com, where you will discover stories and insights that reflect human ingenuity and the themes of Dubai Expo 2020 – sustainability, mobility and connectivity. If you think this competition sounds like an opportunity your SME deserves, all you need to do is tell us why. Entry to Flying Colours is open to UAE-based start-ups that are less than three years old. If you’re a trading company with a turnover of less than Dh50 million and less than 35 employees or a manufacturing business with a turnover of less than Dh100 million and less than 100 employees, we want to hear from you. So, share your start-up story with us from November 25 for your chance to drive the future success of your company. 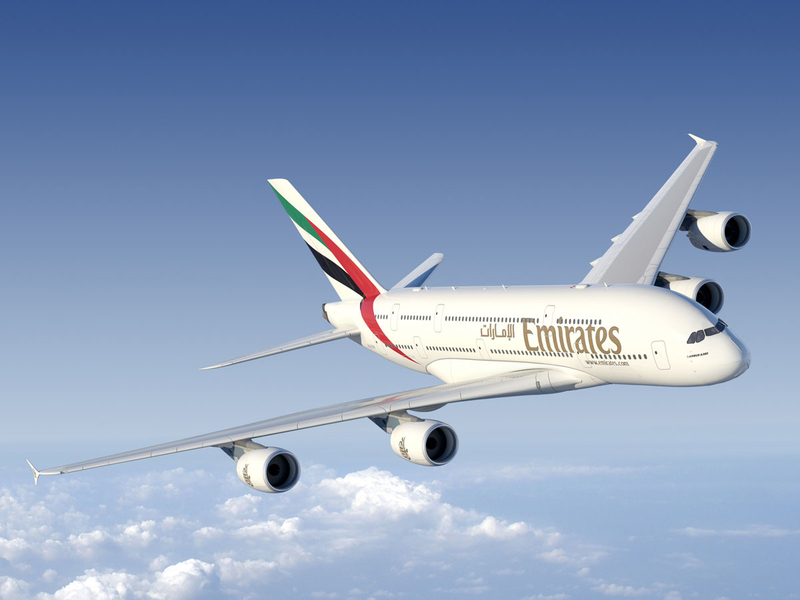 In early January, shortlisted SMEs will have the opportunity to pitch their ideas in person to Emirates Airline. Learn more at Ideas Runway.